Texas-based Excelerate Energy said its floating storage and regasification unit (FSRU) Exquisite completed the company’s 1,500th ship-to-ship LNG transfer operation. The transfer took place at the Engro Elengy Terminal in Pakistan, the company said in a brief statement through its social media channels. 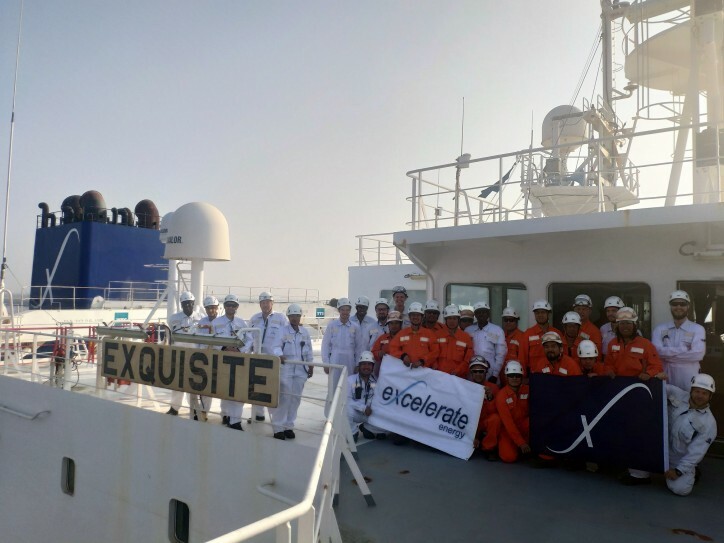 Excelerate’s FSRU Exquisite is situated in a channel of the Indus River east of Karachi and is Pakistan’s first LNG import terminal built to alleviate energy shortages in the country. The unit that has a baseload capacity of 690 million cubic feet per day, operates under a 15-year time charter deal with Engro Elengy Terminal (EETL). 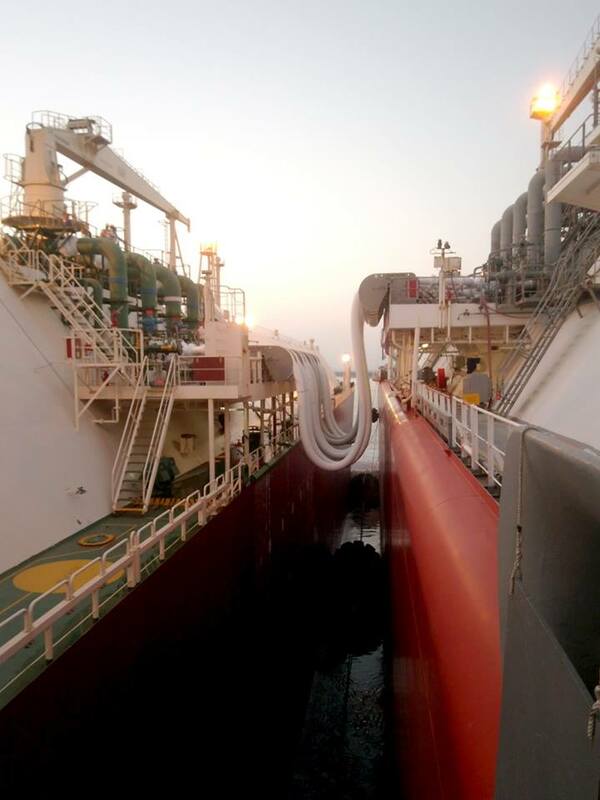 It has also recently reached a milestone completing 200th ship-to-ship LNG transfer operation at the facility. The facility has been in operation since 2015 and consists of an LNG jetty including a 7.5 km high-pressure gas pipeline that is connected to the grid of Elengy Terminal Pakistan (EETPL) sole customer, the state-owned, Sui Southern Gas Company.